Dinner is coming and the final season of Game of Thrones is almost here. I feel like we have been waiting forever for Winter to actually arrive. 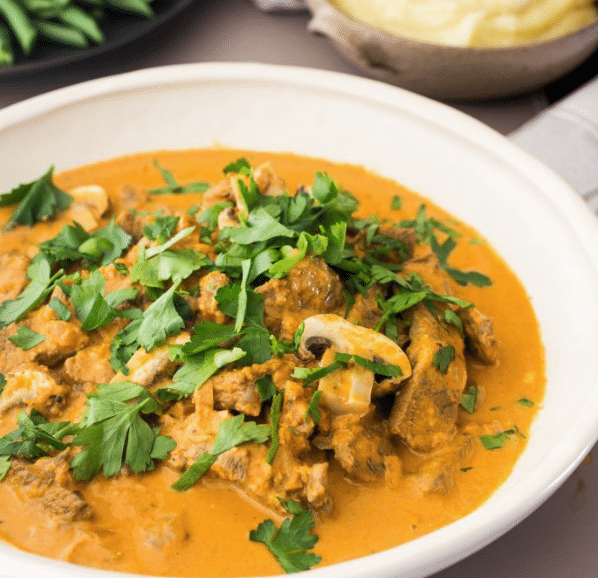 To be honest, I’m not sure what we experience here in Australia can really be called “Winter” – but it gives us an excuse to enjoy the hearty stews and winter comfort food Thermomix recipes. Hi! It’s Sian here… I thought it might be fun to have a list of healthy Winter Thermomix Recipes, fit for the Iron Throne (or to impress at your viewing party!). 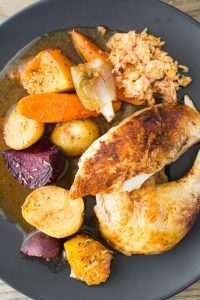 I’m not sure they had grain free stuffing during the fight for the Seven Kingdoms, but Roast Chicken was definitely the Hound’s favourite – and this Thermomix recipe is seriously one of the best Roast Chicken Dinner’s you will have the pleasure of trying. Why cook this recipe? Cooking a Roast Chicken in the Thermomix like this produces a beautifully moist roast chicken and the juices drop down into the sauce, making a ‘plate licking’ gravy. I like to make little balls of the stuffing and get them crispy in a hot oven – so bloody good! Recipe only available in ‘The Healthy Mix II’ Cookbook – shop.skinnymixers.com or in Apple Books. 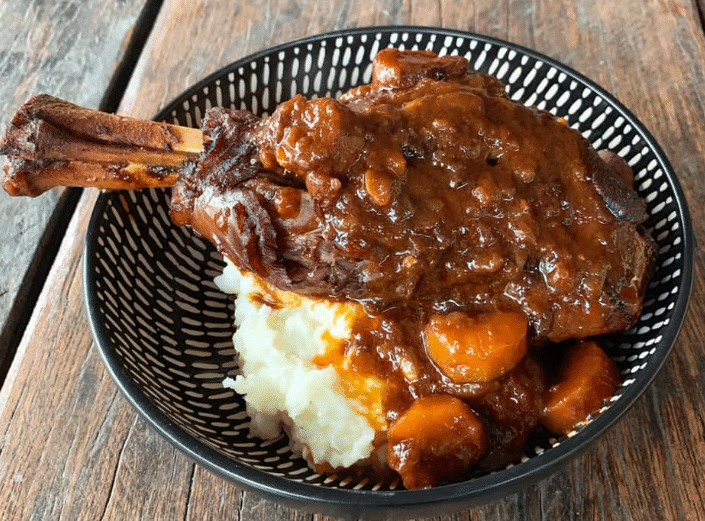 These Lamb Shanks simmered for 10hrs in a Hungarian Goulash stew would be fit for a King or Khal Drogo. When you are sitting there feasting on this delicious winter warmer dinner, feel free to ditch the cutlery and eat like a true Dothraki. When you are on the run and being chased by the Lannister’s Army, you need to scavenge food where you can. 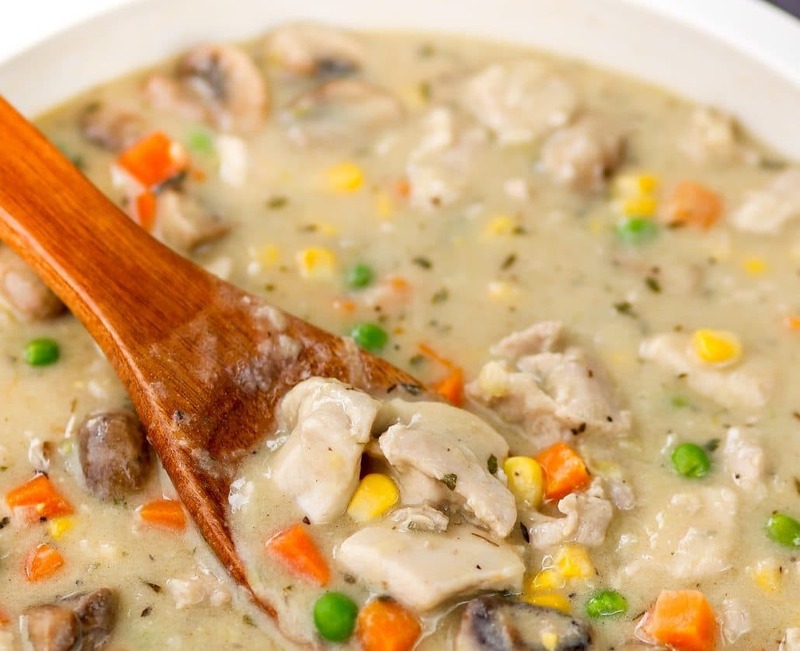 Be careful you choose the right kind of mushrooms for your Beef Stroganoff from The Healthy Mix II. Is there anything in the 7 Kingdoms that screams ‘Winter is Coming!’ more than mash & pie filling. 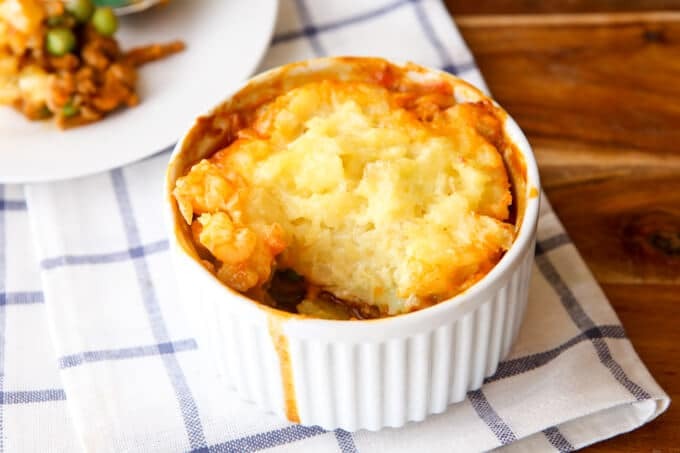 This Rustic Shepherd’s Pie is a family favourite on many Skinnymixers tables. You could even use beef mince to turn it into a Cottage Pie. 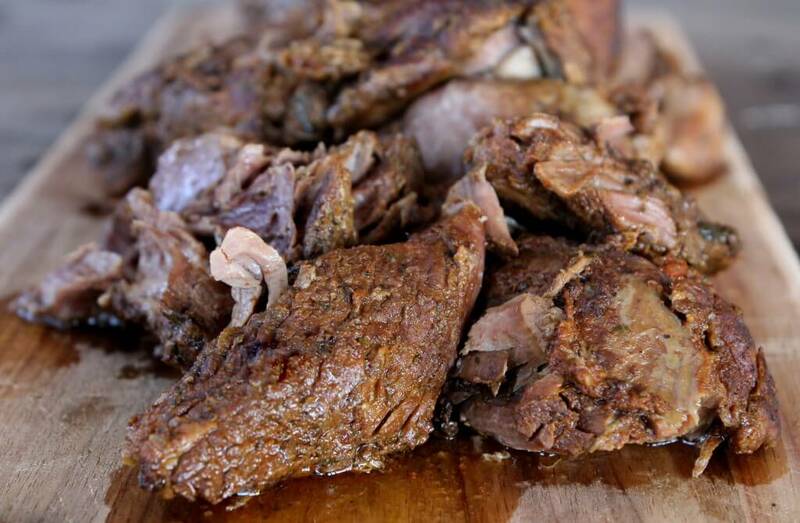 Slow Cooked Greek Lamb, prepped in the Thermomix and finished in the Slow Cooker. If only the dragons knew how to slow cook their lambs instead of scorching them. 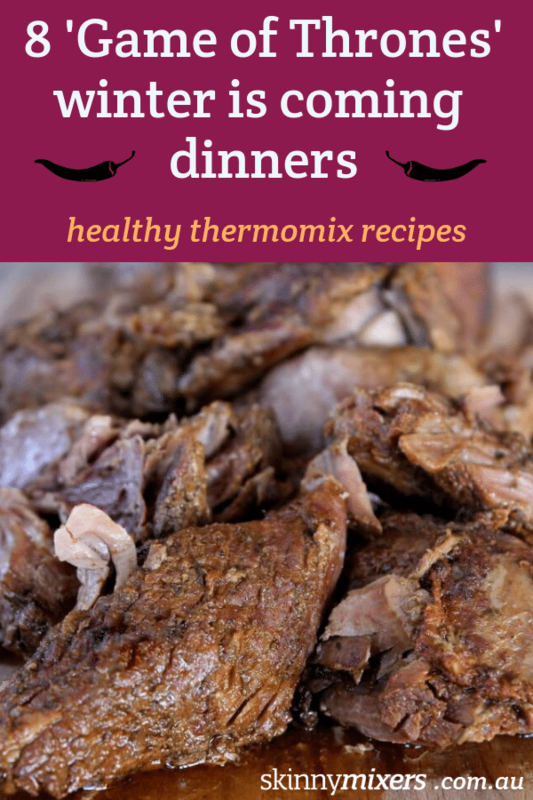 If you love to come home to dinner already cooked and the house smelling incredible… this Slow Cooked Greek Lamb recipe is for you. 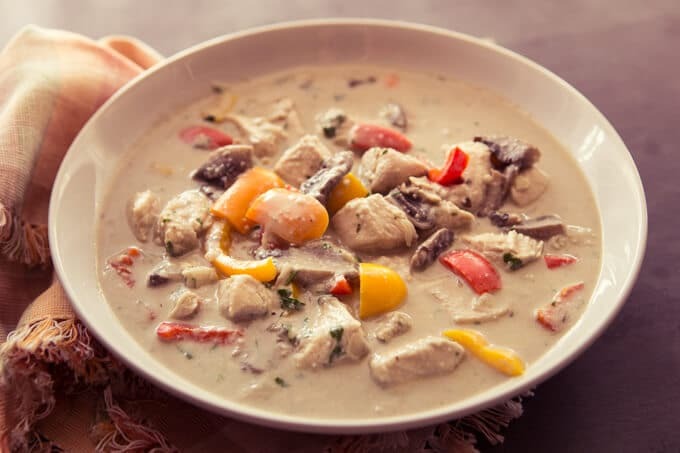 Chicken à la King is the dairy free 20 minute dinner fit for a king. When King Joffrey screams that he wants dinner right now… you don’t want to take your time. This Chicken à la King Thermomix recipe will be on the table in under 20 minutes. 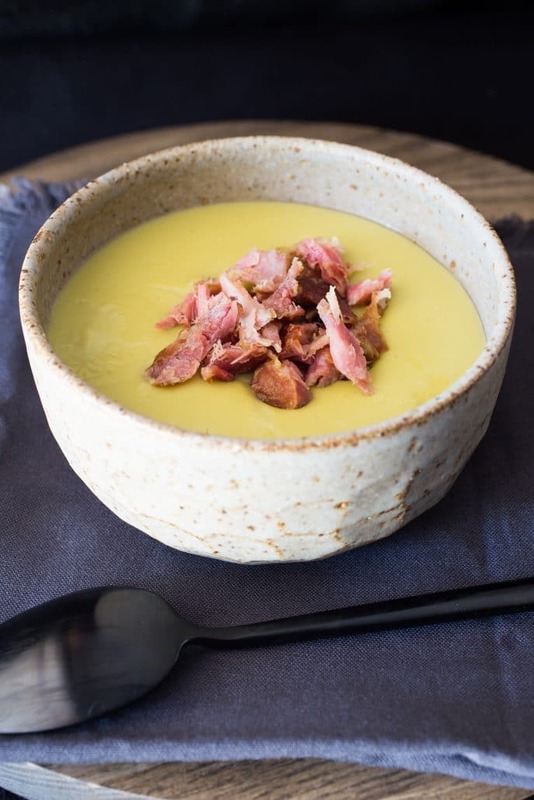 If the peasants in Flea Bottom knew how cheap it was to make this delicious Pea & Ham Soup, I’m sure there would be rioting in the streets to get their hands on the cookbook The Healthy Mix II. If you make these recipes, snap a pic and hashtag it #skinnymixers — We love to see your creations on Instagram & Facebook!